Grounds for possession: Ground 11 – persistent delay in paying rent. Probably the shortest article in this series to be honest [no its not, Ed]. 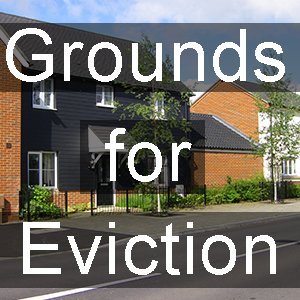 Ground 11 is always lumped in with Grounds 8 and 10, because if there are rent arrears then it stands to reason there is also a persistent delay in paying rent. Even the bible on such matters “Defending Possession Proceedings” doesn’t give us much to go on, apart from drawing out attention to the phrase “Lawfully due”. 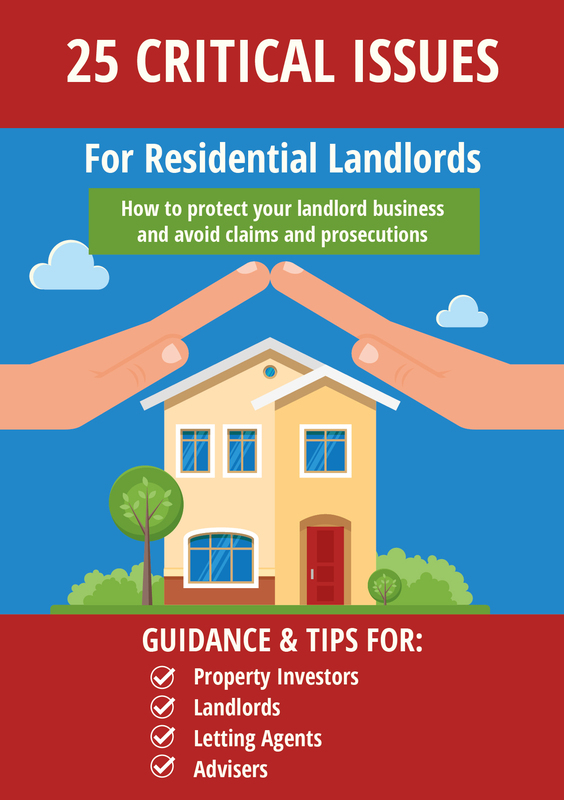 Bearing in mind that if a landlord has not complied with Section 47 and 48 of the Landlord and Tenant Act 1987 then the landlord is not entitled to receive rent. Sometimes rent will fall on a due date but the tenant gets paid a few days later, causing the rent to always be a bit late, giving rise to the ground but good luck on that one. It’s a discretionary ground and a landlord would have to go some to prove that it was reasonable to grant possession. Courts have been known to simply advise the landlord to adjust the due date, merely as a practical solution. Whilst seeing its ubiquity in rent arrears grounds I have never, in 25 years seen it promoted as a reason for possession on its own. Reasonableness people, reasonableness. You will need to concentrate on exactly how the landlord is being financially disadvantaged by the late payments and as mentioned above, suggest adjusting the payment date where possible to eradicate the problem. Note from Tessa – a real case! Ben may not have seen a case with the ‘persistent delay in paying rent’ ground but I have done one! Back in the day when I did eviction work, I had a regular customer who operated several estates of rented homes. Several of these were let on assured (rather than assured shorthold) tenancies for which section 21 is not available. We had one tenant (or rather tenant and his wife) who were constantly taking advantage of this. Over the ten years or so that I acted for the client they were always going into arrears. We brought in total about four claims for possession against them. 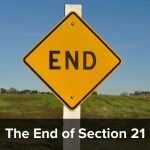 After the first case where a possession order was granted, the tenants had promised to be good in future – so my clients had decided to be nice and had given them a new tenancy agreement. After that the tenants obviously thought they were onto a good thing and were always getting into arrears and then paying up at the last minute, causing endless admin aggregation to my clients plus of course the expense of my fees for the court work. Finally, the clients decided that enough was enough. Whether or not the tenants paid up we were going to go for possession, relying on ground 11 if we had to. And that is what we did. As usual the tenants paid up shortly before the court hearing, but we pressed ahead and asked our advocates to request an order for possession, despite the fact that the arrears had been cleared, on the basis that in view of their arrears history and the previous court proceedings, it was unreasonable for the defendants to continue as tenants. We did get a possession order, but it was suspended on the basis that the tenants paid their rent every month, and further, the order would last for one year only after which we would have to bring a fresh claim if the tenants fell into arrears again. Somewhat chastened by this, the tenants paid up for a while, but towards the end of the year they evidently forgot and fell back into their old ways. As the possession order was still active (I think we were in month 11) I duly applied to the bailiffs for an eviction appointment, and the tenants were horrified to receive, out of the blue, a notice from the bailiffs saying that they were coming round to evict them in a week or so’s time. They trotted hotfoot over to Shelter who duly applied for the stay of execution, as per normal. However apparently the bloke from Shelter then read them the riot act, telling them that if they didn’t pull their socks up and pay their rent regularly they were going to lose their home. They were never going to get another assured tenancy and with their rotten arrears history they probably wouldn’t get anywhere else full stop and could find themselves homeless, etc, etc. They paid up and so far as I am aware are still paying to this day. So ground 11 does work sometimes. With a bit of help from the bloke from Shelter. 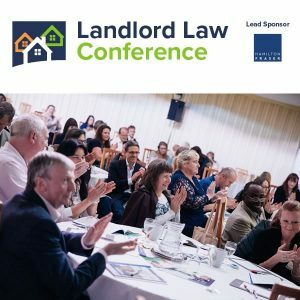 I find ‘interesting’ the suggestion that when a tenant persistently breaches a perfectly reasonable term of the tenancy the landlord should amend the term to accommodate the tenant. Clearly, it is for the tenant to manage his affairs in order to pay the rent on time, and if the landlord brings a possession claim on the basis of ground 11 it is usually indeed that patience and good will are exhausted. My view is that if the tenant pays but pays on another (later) day in the month, the Judge is unlikely to exercise his discretion because the rent has always been paid, albeit a bit late and the landlord has not suffered much loss. Our case was a bit extreme as the rent arrears invariably had been quite high before they were paid off, this was the fourth court claim we had brought, and the tenant was clearly messing us around. That’s why I thought it was worth giving it a go. Agreed, possession is unlikely to be granted on this ground. However, I think that the fact that the rent has always been paid is irrelevant because ground 11 is not about the existence of rent arrears but simply about the rent being persistently paid late. On the other hand, how late the rent has being paid is certainly relevant. But Romain, having established the basic fact that the rent is always paid late the judge has to also go on to consider whether or not, given the circumstances of the tenant and the effect on the landlord, whether or not taking someone’s home away is a reasonable response to the action. In Tessa’s example above I would aree with the judge in that case but if the cause of the late payments is down to no more than the date the tenant gets paid for instance, and the landlord isnt particularly prejudiced by it, then clearly the loss of a person’s home over it would be unreasonable, probably even ‘Wednesbury unreasonable’.